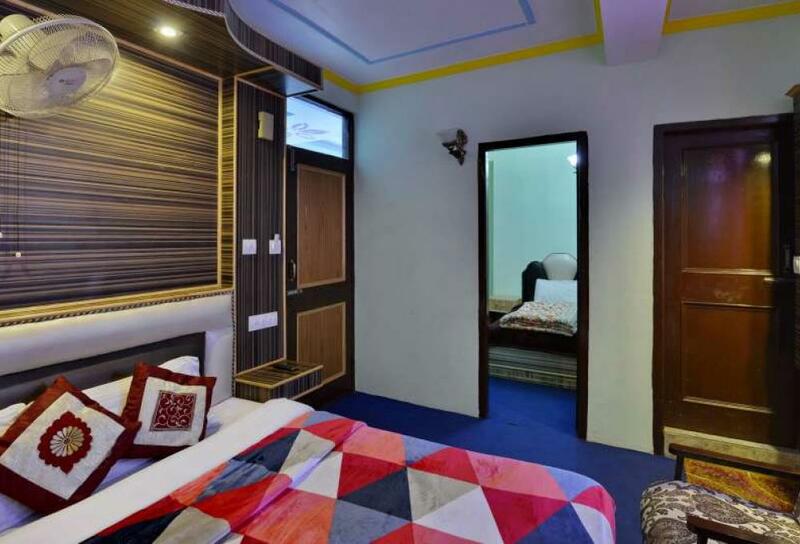 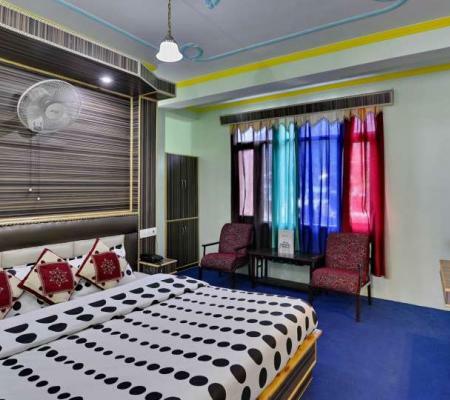 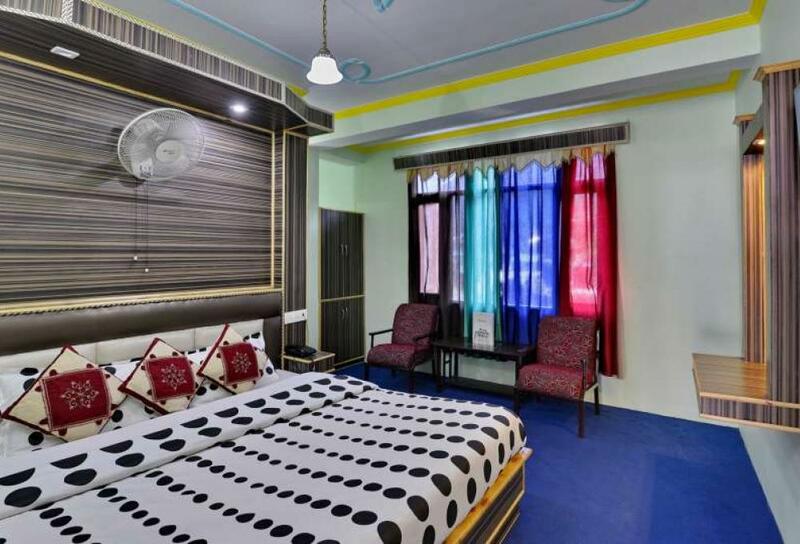 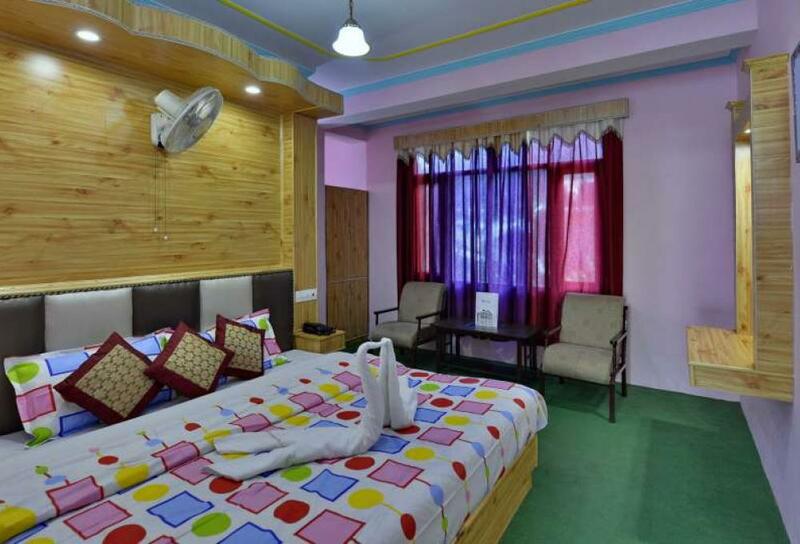 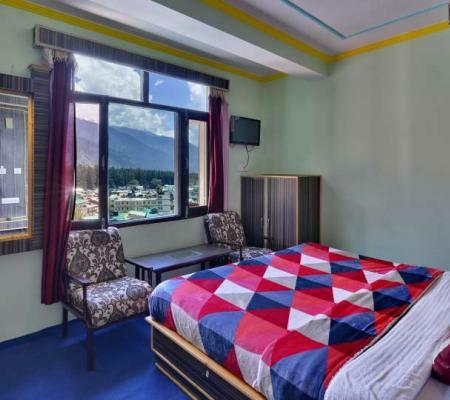 Hotel Vikrant Inn in Manali has various types of rooms out of which you can choose the one that suits your comfort and budget. 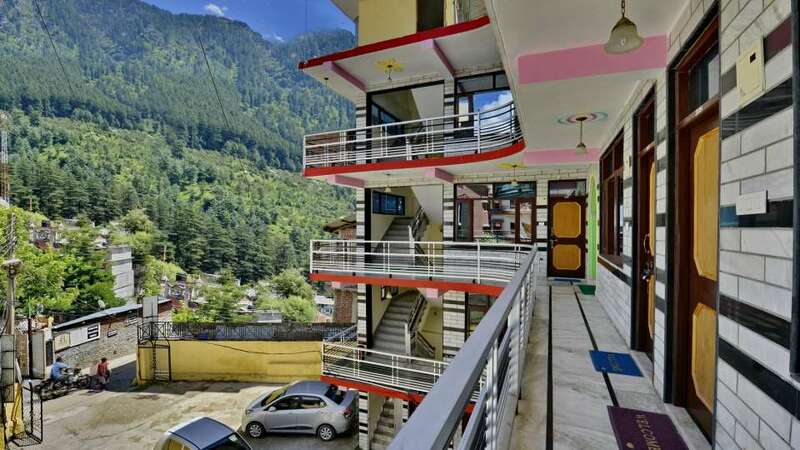 All the rooms have attached balconies that provide breath-taking views. 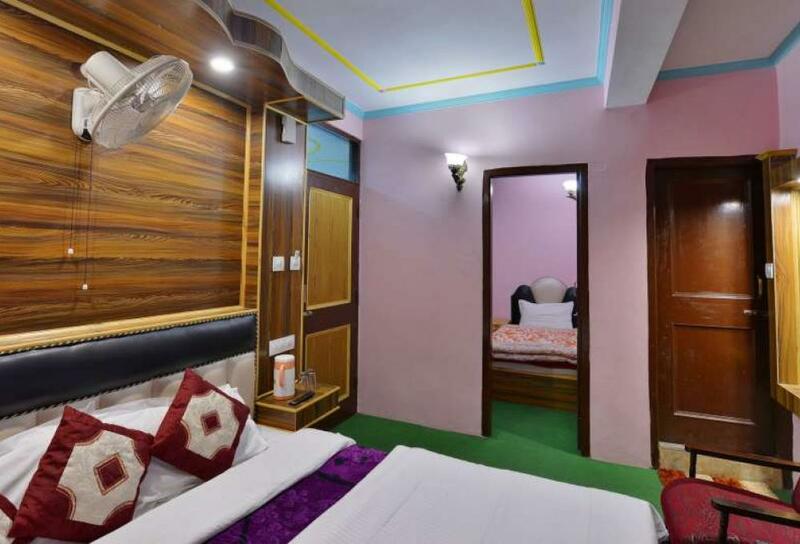 The rooms are furnished with ultra-modern amenities for providing you with anunforgettable stay at unbeatable rates. 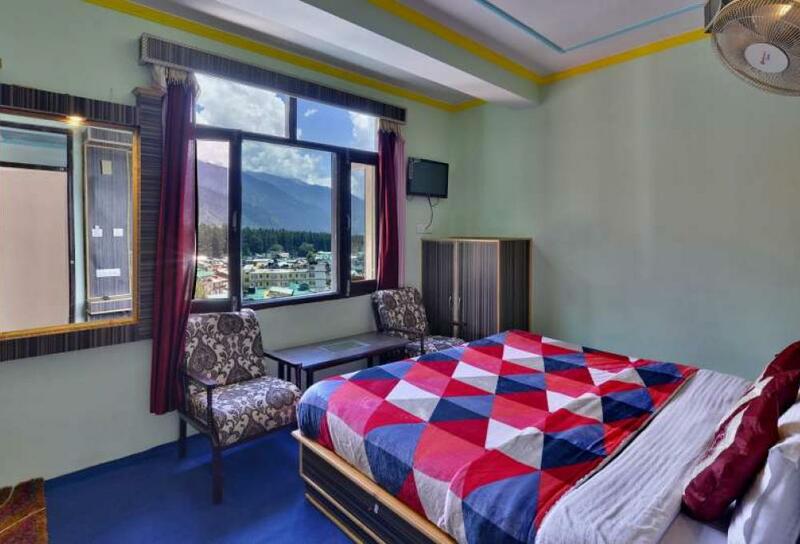 The Deluxe Mountain View Rooms are equipped with facilities like hot & cold water, self-controlled air conditioning, LCD TV with satellite channels, sitting area and high-speed internet access. 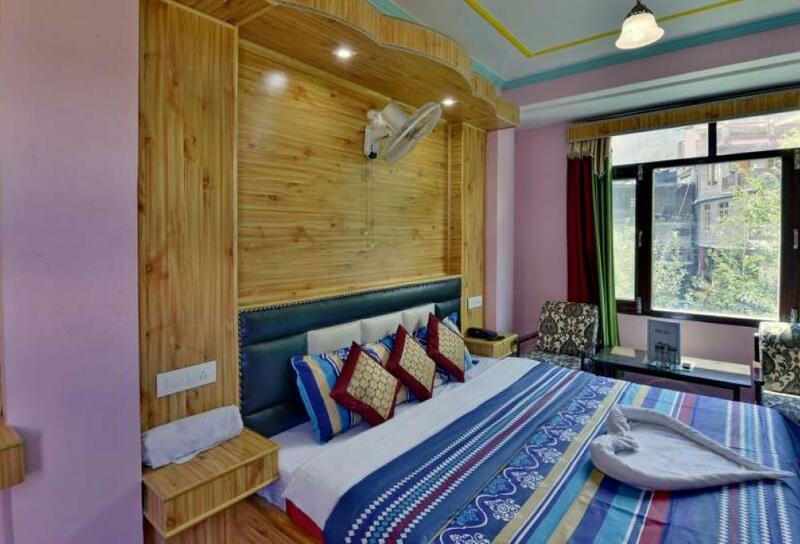 The Deluxe Suite Mountain View is ideal for those planning to spend their Honeymoon in the scenic town of Manali. 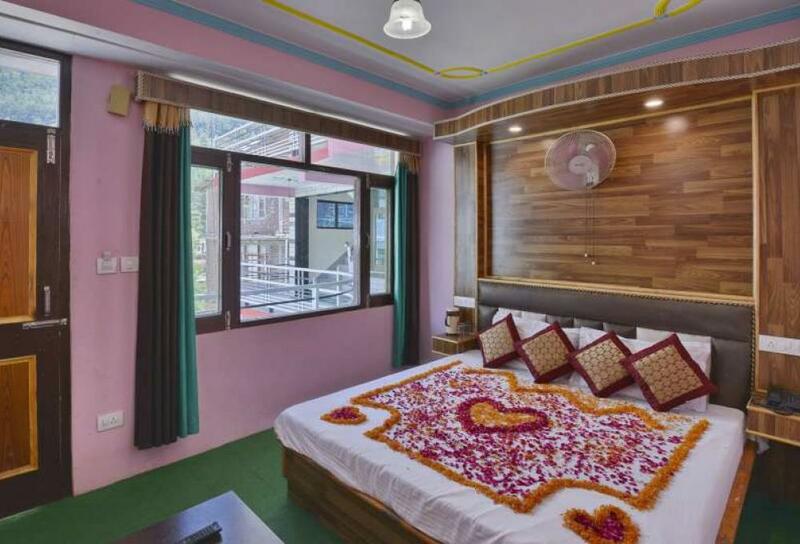 The Suite is specifically designed while keeping the couples needs and privacy in mind. 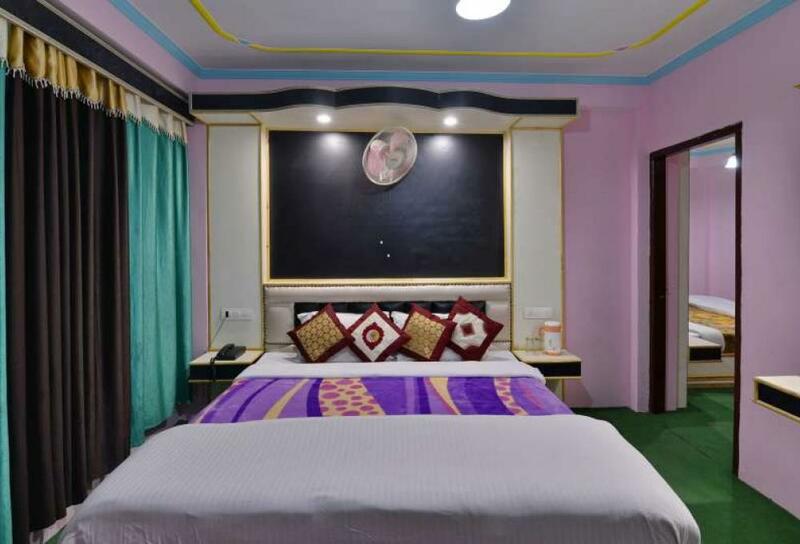 The plush and comfortable Triple Bed Interconnected (Mountain View) rooms are designed to provide maximum comfort and have a great view from the balcony. 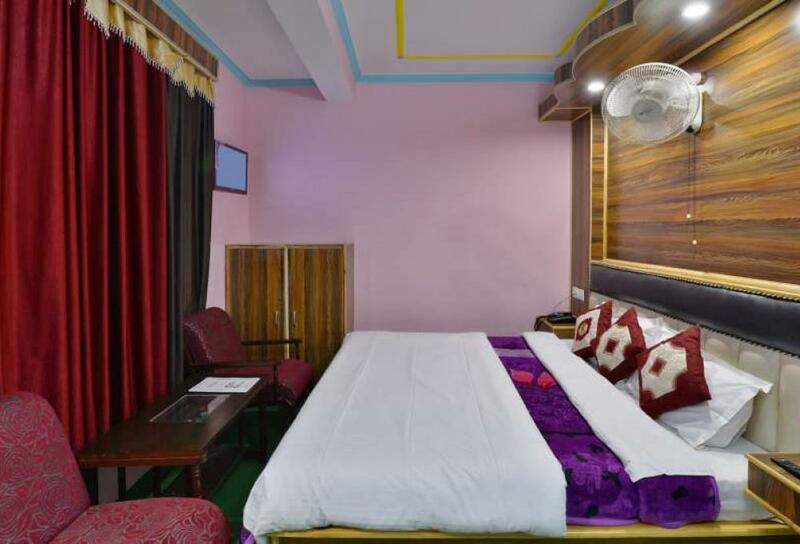 The Family Interconnected Mountain View Rooms are spacious and equipped with modern amenities so that your whole family can have a memorable stay at the Hotel Vikrant Inn. 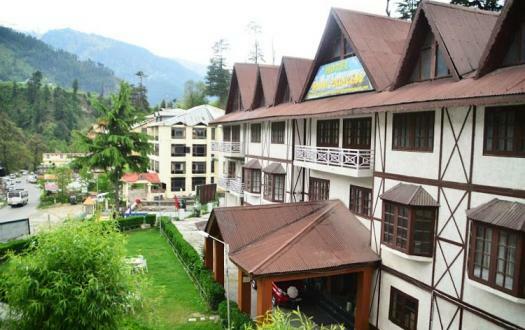 Though the hotel has nice views the hotel has damp walls and is toooo cold in cold weather. 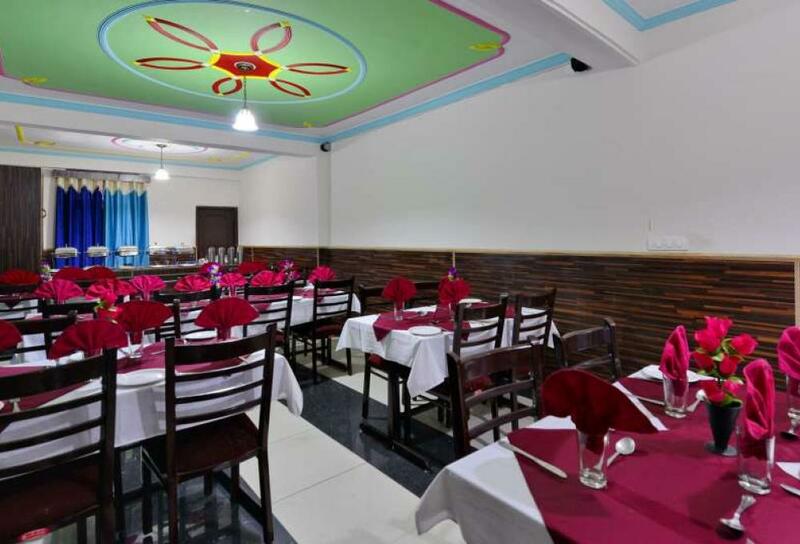 The room service is OK nothing to boast off. 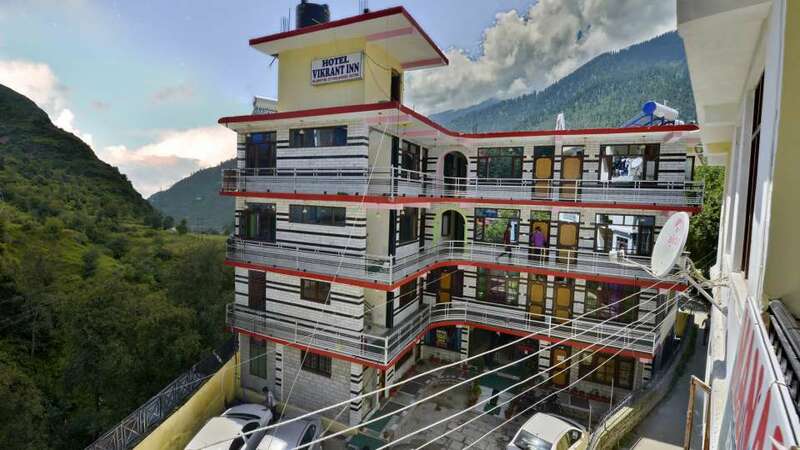 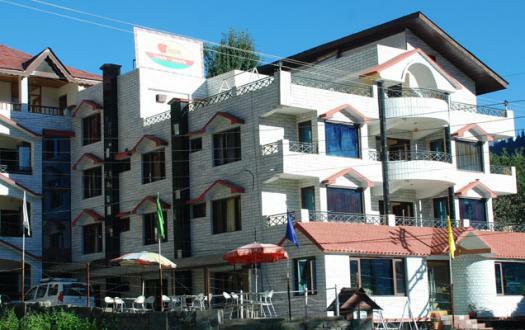 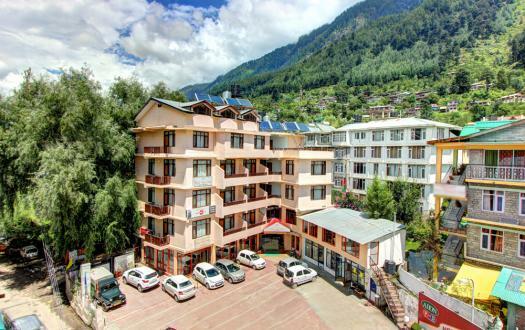 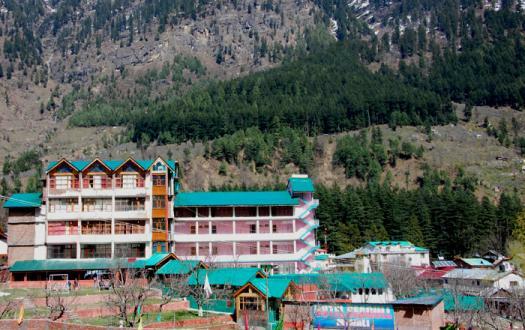 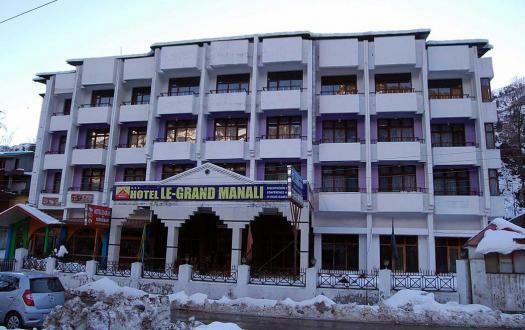 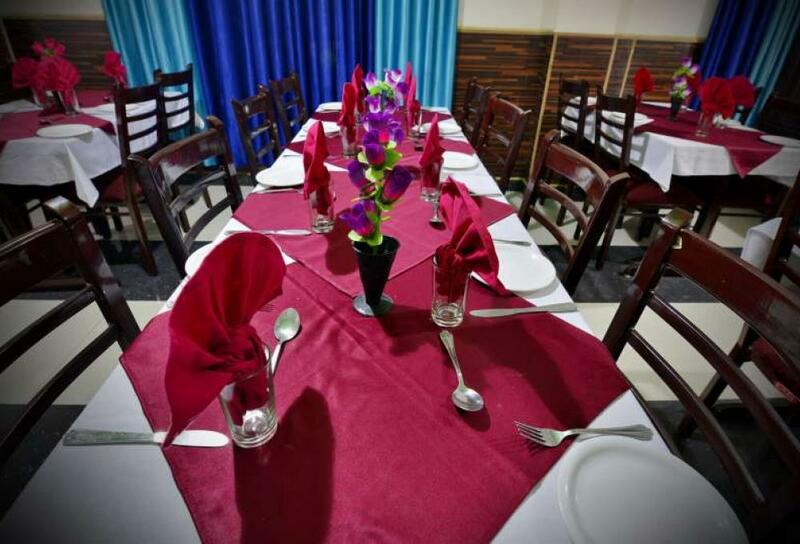 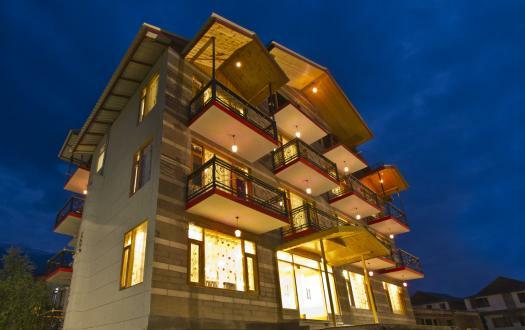 The hotel is situated near Mall road Manali. 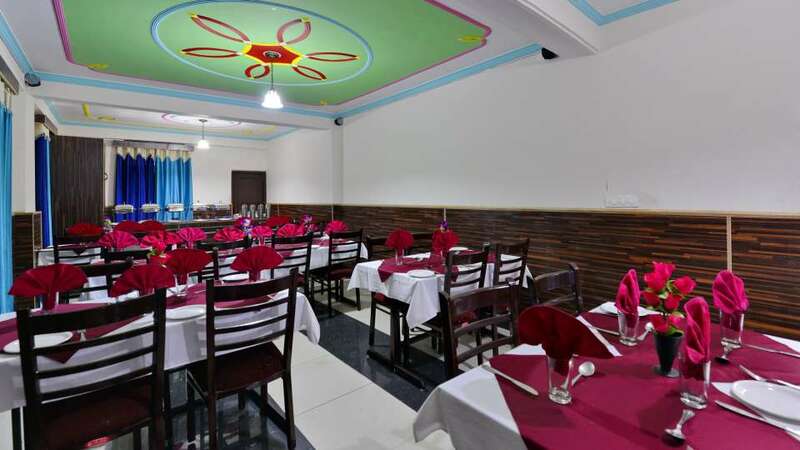 The food is costly. 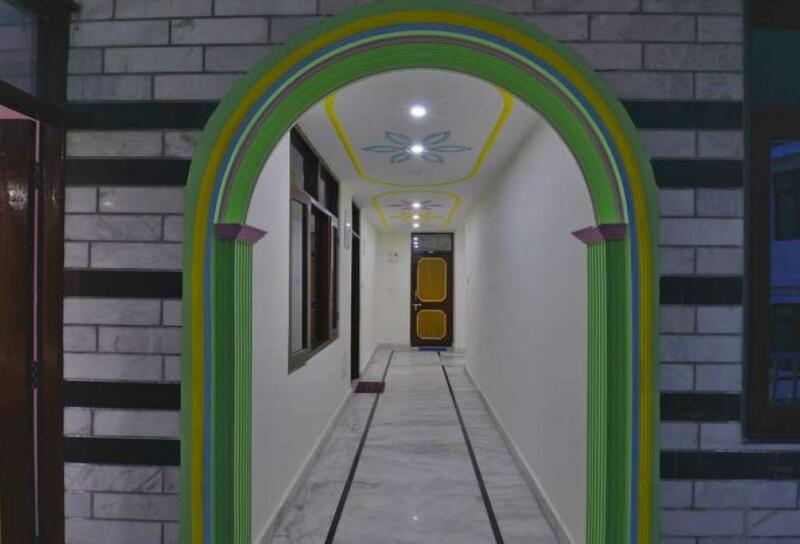 We visited this property during Diwali.... 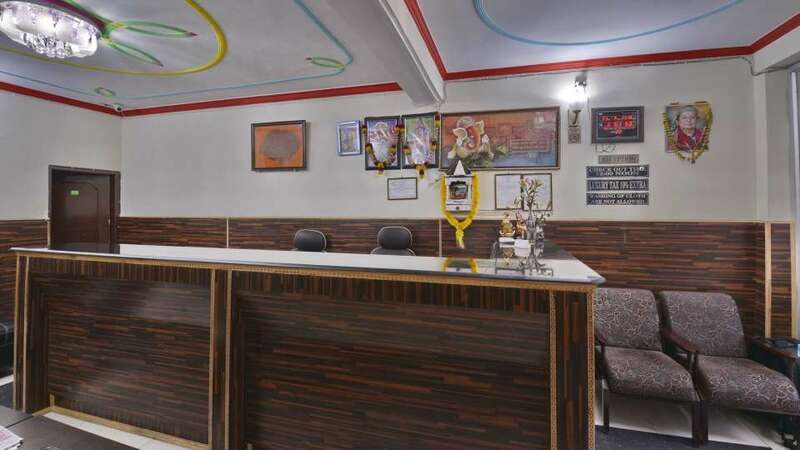 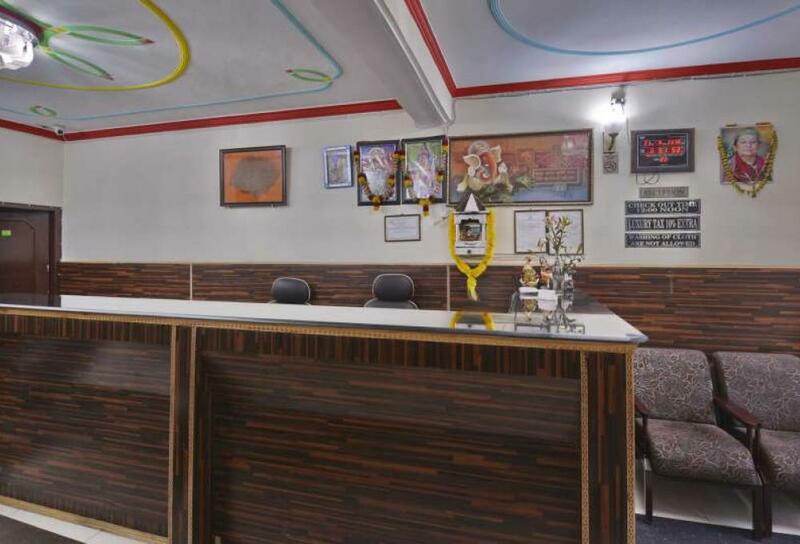 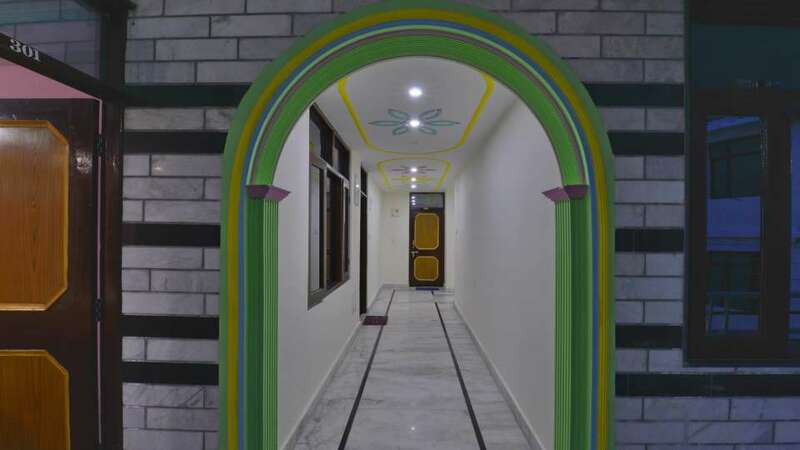 Very cooperative Staff, situated just behind Gurudwara, walking distance to Mall road..... 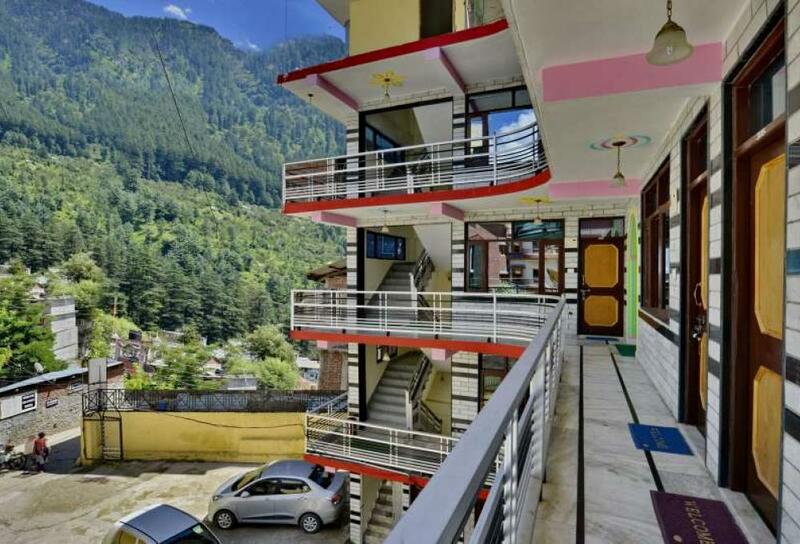 They have inter connected family rooms with a drawing room and a balcony.... view from room is very good. 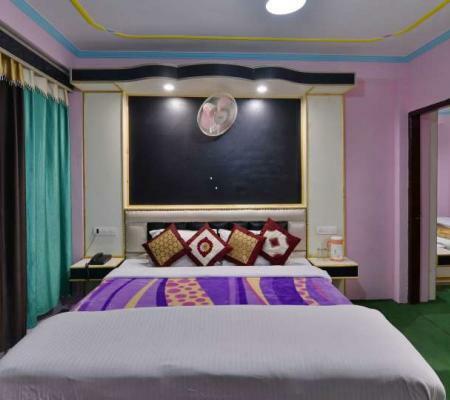 So bad hotel Staff & Hello Hotels Company Delhi , Worst experience. 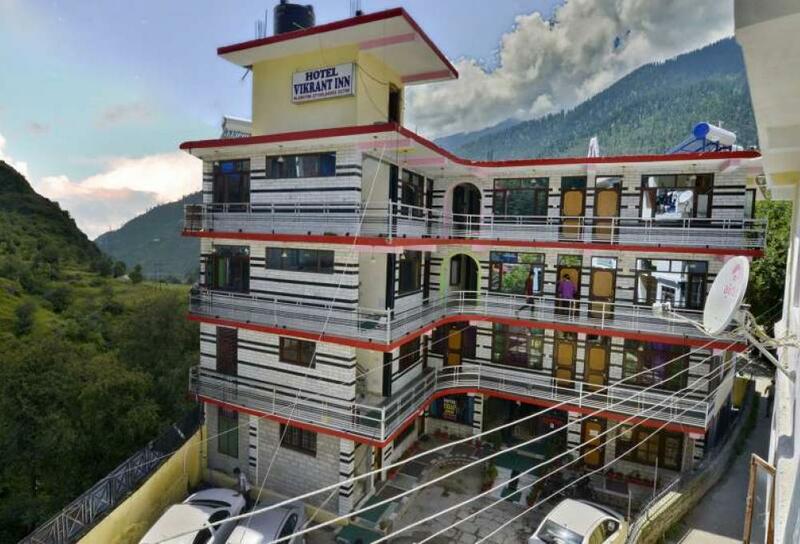 Stayed for 2 nights, very small rooms, service problem.. for eg. 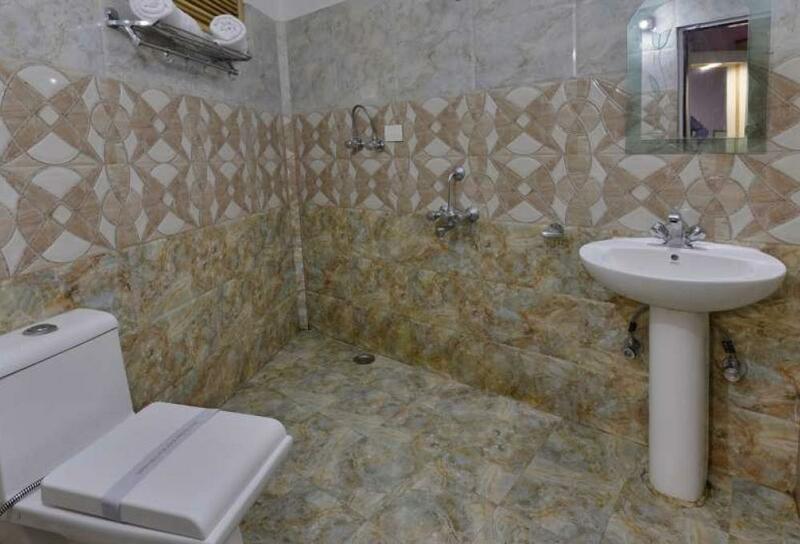 don't have commonsense that for triple occupancy, they have to put two towels, we have to ask them. 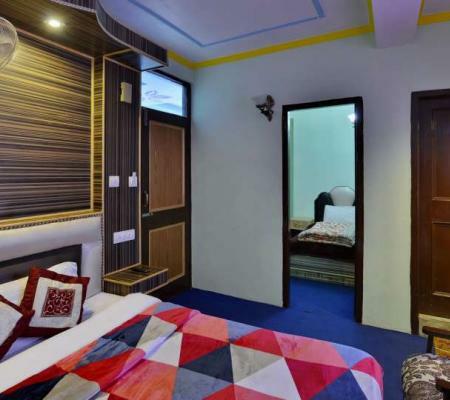 No individual heaters for rooms. 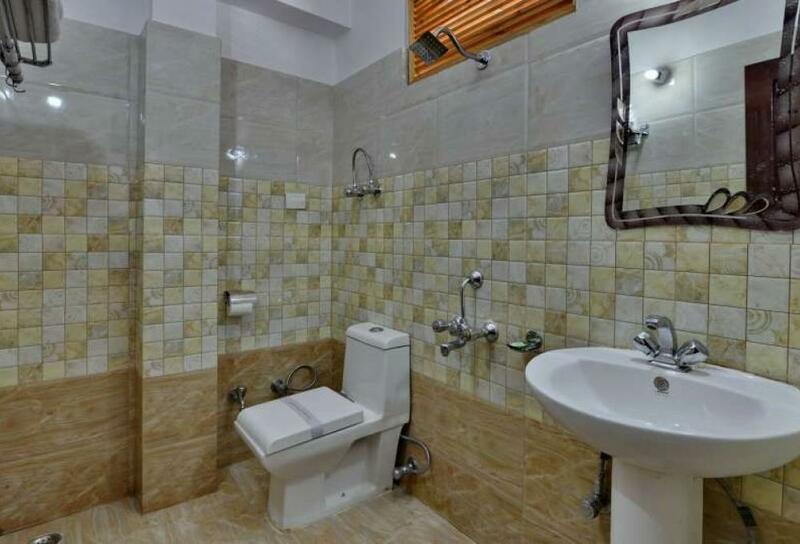 Only positive point is..near to Mall road.